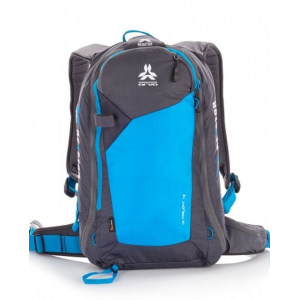 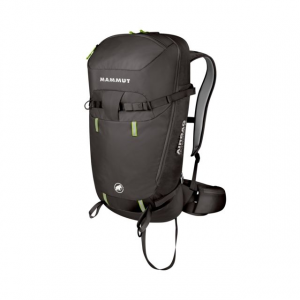 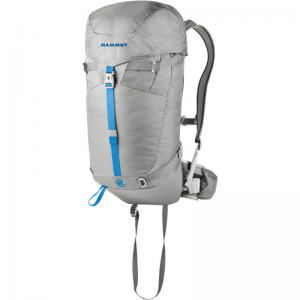 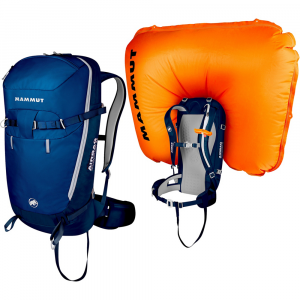 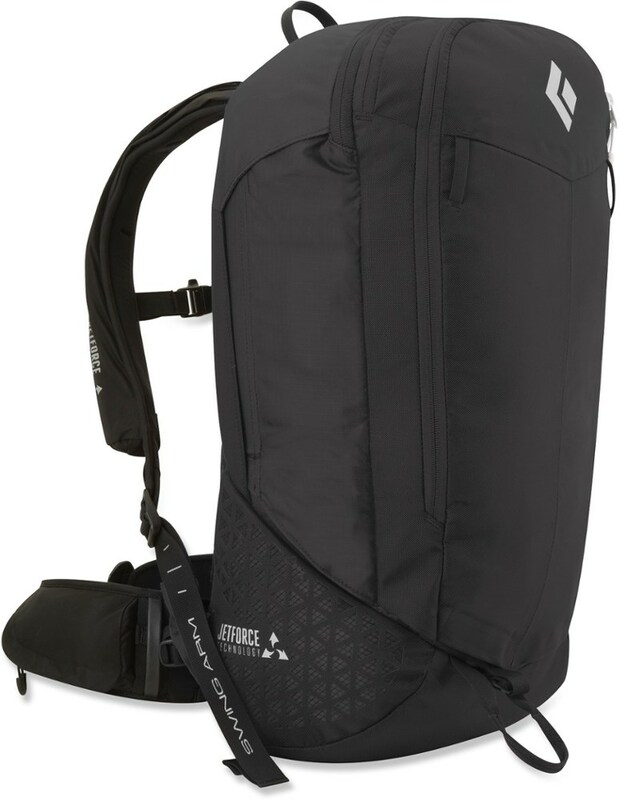 Mammut Avalanche Safety Light Removable Airbag 3.0 Ready Graphite 30 L 2610015100121130. 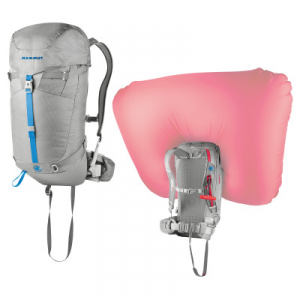 The Mammut Light Removable Airbag 3.0 is not available from the stores we monitor. 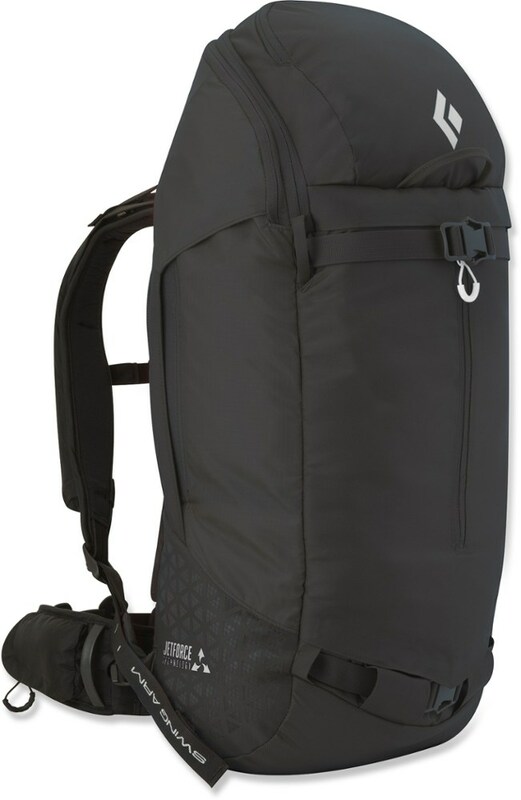 It was last seen March 10, 2019	at CampSaver.com.